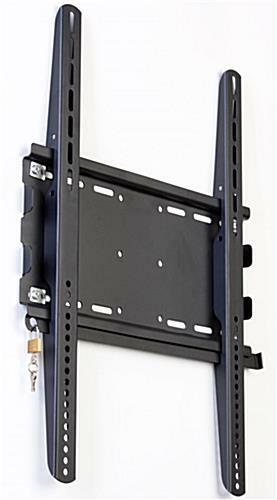 This Locking TV Wall Mount Is In Stock! 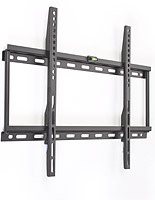 The Best Selection of Television Stands and Brackets Can Be Found Through This Online Catalog! 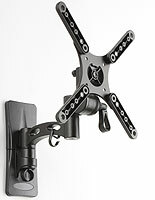 Order A Locking TV Wall Mount Today! 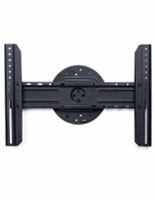 A locking TV wall mount, like this strong LCD bracket is an ideal investment for any type of business! 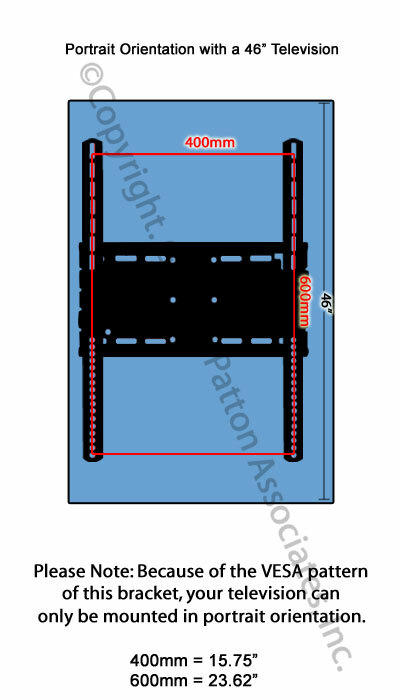 This 17-3/4"w x 24-3/4"h flat panel holder is rather large and can support a screen measuring 37"-70" weighing less than 154 lbs. 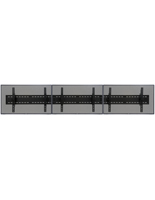 This plasma support, locking TV wall mount that measures 1-5/16" off a wall can be used in virtually any indoor environment to transmit a message to pedestrians walking by. Any large type of LCD screen with applicable graphics, information and sound can be used to attract visitors to the multimedia presentation, heighten awareness and ultimately encourage prospective consumers to explore the product, service, company or event further! A locking TV wall mount that is easy to install is hard to find and this particular support can be installed in less than 10 minutes by following 3 steps! In a world where time is money, this time-saving trait is valued by all! 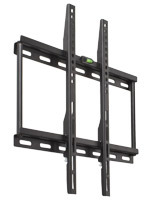 This slim panel system, locking TV wall mount for digital advertising is fixed to a wall and does not tilt. 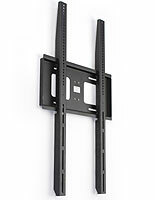 When a large, expensive flat screen is properly fastened to the bracket, the inflexible, rigid support does not move! 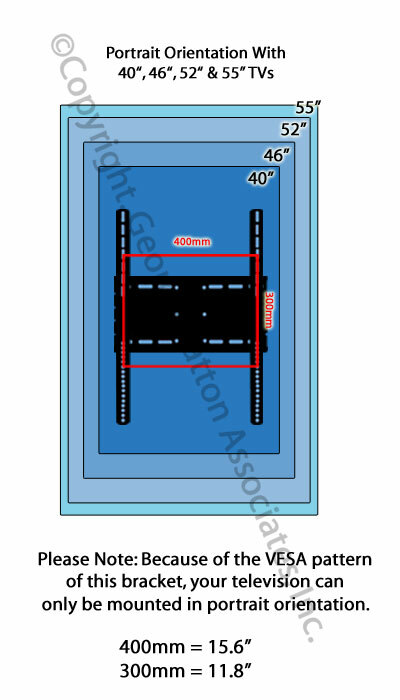 Today, many digital signage bracket supports will often tilt, do not lock and only position a small plasma television in landscape orientation. 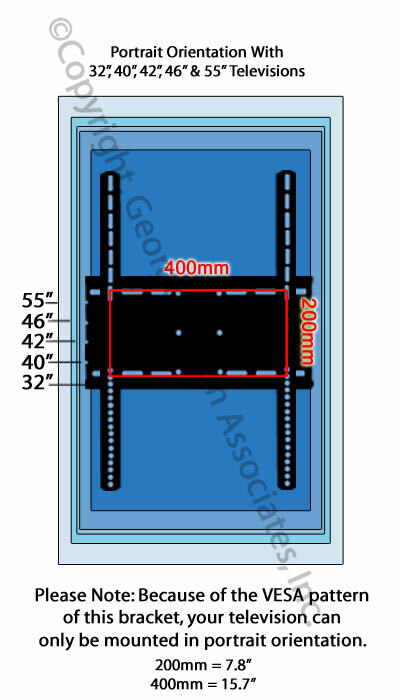 These three issues were all considered when designing this meticulous bracket. 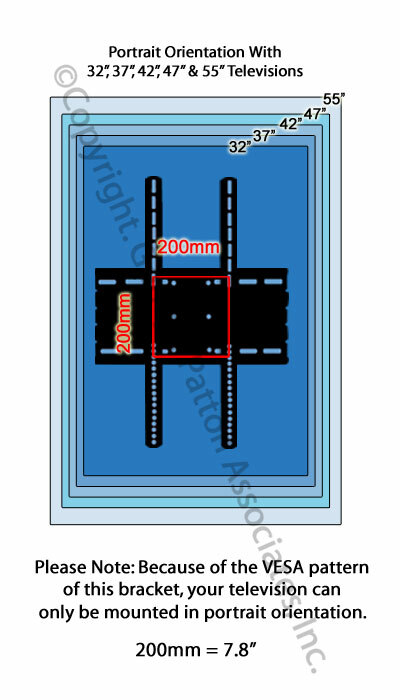 Numerous mounting devices tilt and in due course, this attribute can pose an issue when guests are able to manually adjust the monitor, which can result in unfortunate breakages! 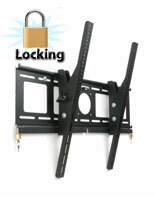 Furthermore, this locking TV wall mount has a lock included which prohibits theft and fastens the screen securely to the bracket! At present, advertising is everywhere and people often times overlook traditional advertisements subconsciously. 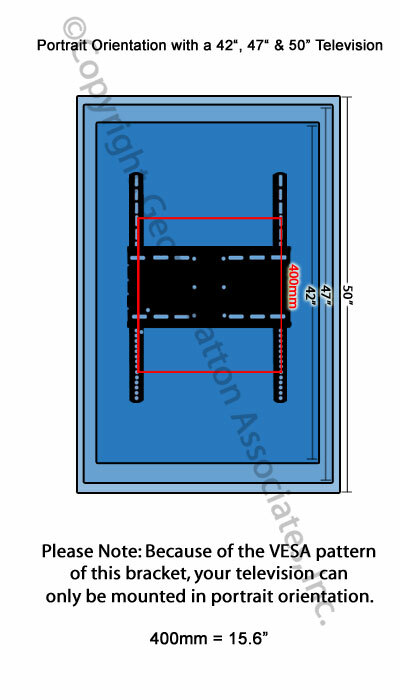 This plasma screen holster will lock a 60" panel vertically only. Although this may seem like a limitation, this feature will actually draw attention to the advertised item and convey a message in a practical manner! The above design elements are most appreciated by businesses that position this affordable, cost-effective media panel everyday in public areas like airports, banks, casinos, indoor malls, museums and many other appropriate settings! 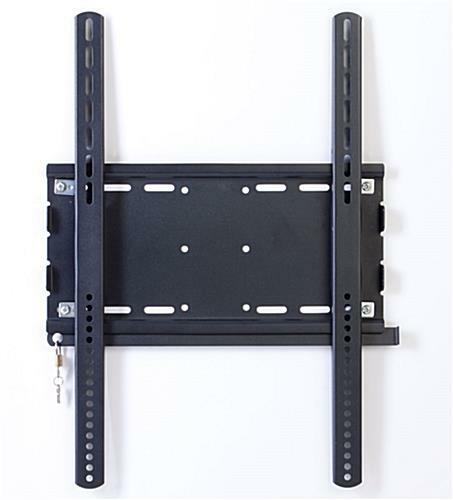 This LCD panel holder, locking TV wall mount that secures a flat screen vertically presents a unique mounting system that is visually appealing, safe and easy on the wallet! 17.8" x 24.9" x 1.3"